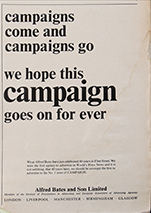 When Campaign launched in 1968, it attracted a range of advertisers. Some of the brands still exist, some of the ads survive the test of time. And some do not. The 76 pages of the launch issue of Campaign covered an almost overwhelming combination of journalism, PR, advertising "and their ancillaries" in its mission to achieve its laudable goal of becoming "the newspaper of the communications industry". The launch advertisers – and the type of ads they ran – were almost as eclectic as the type of stories that the new magazine covered. 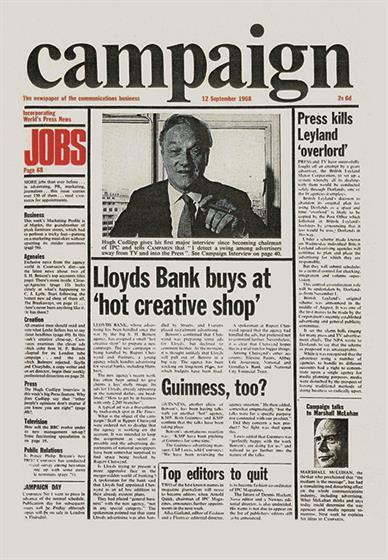 For example, in the first issue, Campaign reported on the appointment of a new picture editor at the Daily Express and technicians strikes at ITV, alongside the agency news for which it became famous. In the build-up to Campaign’s 50th party, we’ll be showcasing some of these early advertisers.